Traveling to the Baltic Countries-What Can You Find There? On the shores of the Baltic Sea between Finland and Poland, there are three Baltic republics known as Lithuania, Latvia and Estonia that have strong European ties. However, ethnically, linguistically and culturally, they are very distinguishable from the German and Scandinavian Slavic surrounding. They were latecomers in European history, as they actually came with the Hanseatic League that existed during the early thirteenth century. What three countries could you visit? Latvia is in between the other two Baltic States and is stretched from east to west. But this disadvantage is offset by the central position of Riga, which is envied by the other Baltic capitals. Latvia did not exist before 1919, because it comes from the collection of provinces between Estonia and Lithuania. 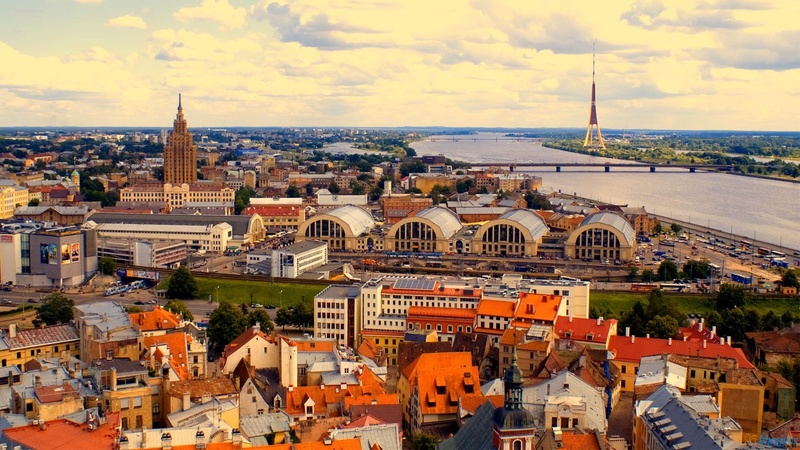 Riga, with its 950,000 inhabitants appears to be its true capital. Lithuania is the southernmost country that shares a part of its southern border with Poland. It is the most populous and largest of the Baltic States, it extends over 65,300 km2 and has a little less than four million inhabitants. 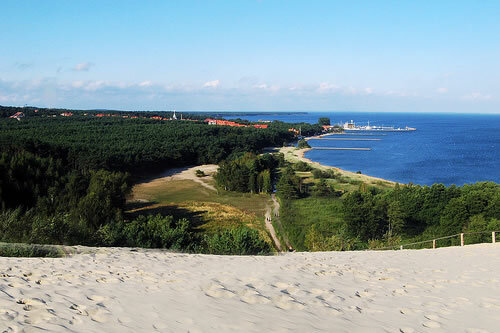 It is more rural and has seafront than the other two Baltic States. 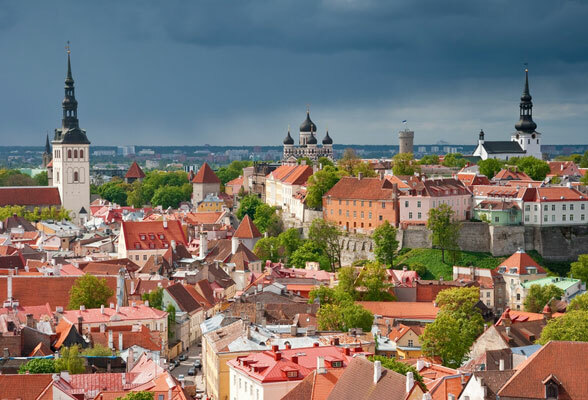 Estonia is further north and is the smallest of the three Baltic states with 45,000 km2 and a half million inhabitants. It is the most economically successful, probably because it is the least agricultural out of the three. Are the Baltic countries all one state? They have economic and political agreements between them, but they are three independent republics. They are three countries, three cultural identities, three currencies and the border control is fairly tight between the three. All three are united numerous ways. First, ecologically, the three countries are similar. They have green landscapes that are dotted with lakes and ponds. They are hilly with flat turns, they are often foggy, or very sunny when the spring sun outweighs the fogs of winter. Culturally, the Baltic republics have common membership in Western Christianity, Protestant or Catholic. However, although the nature of pagan ritual still persist, as does the use of the Latin script. They all have a mix of cultures in them, with many of them being predominantly Slavic. German in a common language, and Russian is the most studied second language. This means that if you venture far from any tourist spots then you are going to have trouble understanding the local populace unless you have a grasp of the local language. Are there places to stay in the Baltic States? The Baltic capitals, Vilnius, Riga and Tallinn are becoming more and more Western, offering internationally branded hotels. These are often new buildings that meet European standards and offer comfort, with modern health and cleanliness assured, and a warm atmosphere. The crime rates are similar to most European places, except that their prisons are not as full. However, prison life is no walk in the park, as most of them are ran by military personnel who have crossed over into being prison guards. What is so great about the Baltic Countries? All three have a great dynamism characteristic within their history, as well as their willingness to present services at a European level, but at the same time that an irreducible originality that is not easily defined. Their charm may come from their landscapes, local cuisine and their stunning and unique heritage. They are all liberal democracies which are now built upon a marketing economy. This means that many of their goods and services are similar to those found in the rest of Europe. All three have been expanding since 2000, however, the global economic downturn has made life harder for them, and the tourism market is not growing as quickly as they would like. All three fell into a depression in 2008, which means that your dollar will still stretch a little further in the Baltic States. That does not mean that they are still no expensive things to do and see. There is a luxury industry for fine living and cruise ship travel that you may enjoy if you feel like flashing the cash. Some of their cities are quite modern, and people with money are treat like royalty if they go to the right cities. If you were to take a glance at some of the Baltic state cities, you would think you were looking at an industrious western European city.